Wolfe Tone Park Community - What Happened Here? 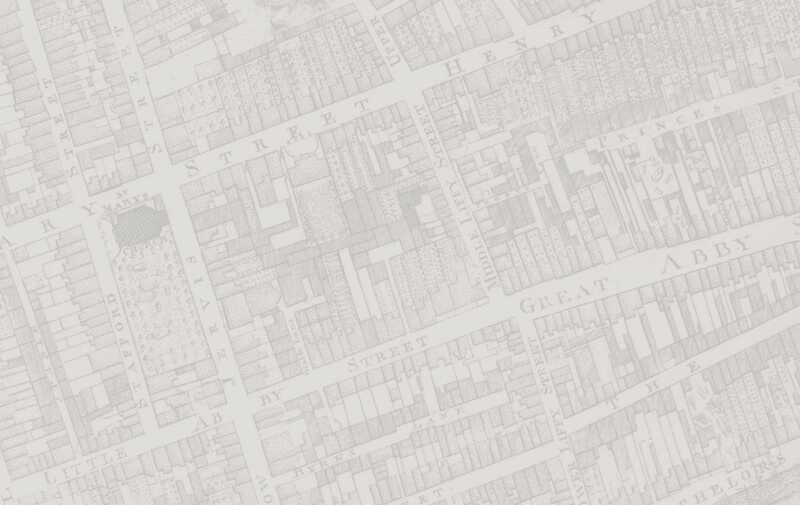 So, what happened to Wolfe Tone Park (St Mary's Churchyard), Dublin? By the 1940s, the large churchyard was used as a playground, with the headstones removed to the south end of the yard. 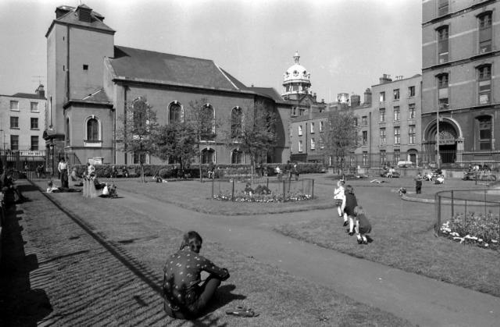 In April 1966, the Church of Ireland sold the graveyard to Dublin Corporation (now Dublin City Council) which later developed the site now known as Wolfe Tone Memorial Park. The park was laid out in a traditional formal style retaining the high defensive railings and placing the headstones around the perimeter. 1998: As part of the HARP Urban Renewal Project and in the context of the 200th anniversary of 1798 and Wolfe Tone’s association with the area, Dublin Corporation organised an international competition inviting ideas on the re-design of Wolfe Tone Memorial Park. The design competition was co-sponsored by the Royal Institute of Architects in Ireland and the Irish Landscape Institute. The resulting 1998 development has proved to be a monumental failure with the park quickly becoming popular with drug dealers, vandals, unsuspecting tourists, emergency vehicles, thugs and the lucrative Dublin City Council car clamping operation. 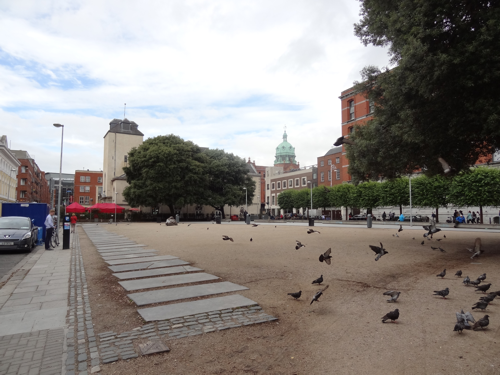 After the damage done to the park by a prolonged televised event in 2006, The Box, Dublin City Council felt justified in removing the remaining grass from the park. Residents were assured that the park would be reinstated; nine years later the residents are still waiting for DCC to honour their commitment. 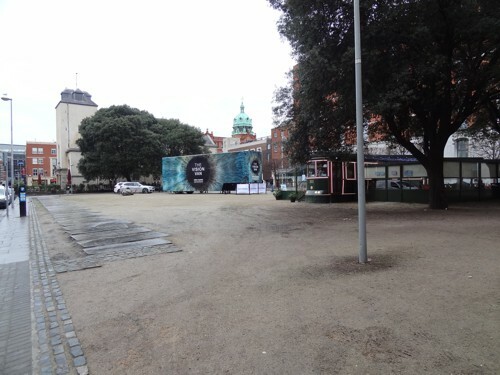 In the meantime, a spurious business initiative (BID) is attempting to re-brand "Wolfe Tone Park" as "Wolfe Tone Square" in an effort to lower expectations of the space and to help promote their dreadfully attended tacky and offensive events in "The Square". 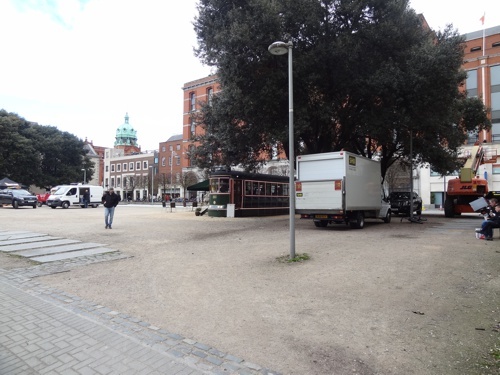 The Wolfe Tone Park Community have no commercial interest in the space and are hereby demanding DCC to act in the interest of the citizens; else, step aside and allow the Office Of Public Works take control as they do in Phoenix Park & St Stephens Green. 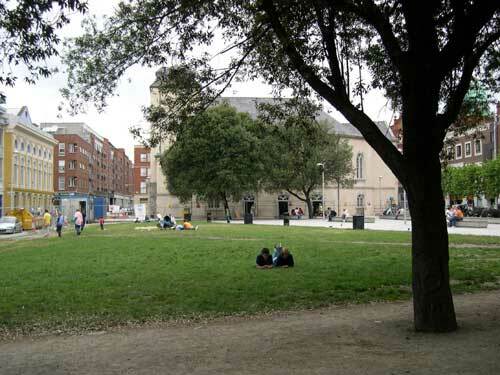 The Wolfe Tone Park Community is a non-commercial community-based initiative established to protect Wolfe Tone Park.